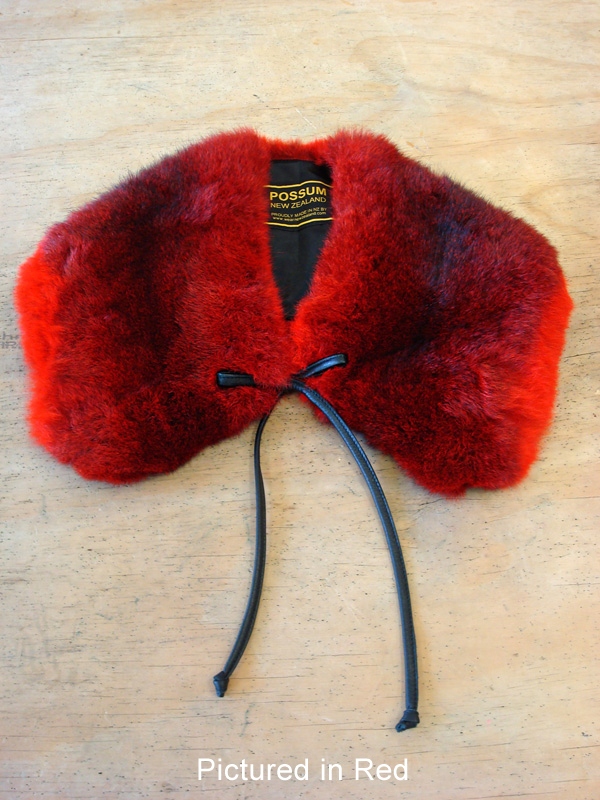 The Possum Czarina stole is a modern take on a classic Russian style. Made from 2 full possum hides, it is just as great being worn as a big collar for a coat as it is as a wrap for a cocktail dress . Looks fab draped assymetrically. Steal the ball in this fab style!